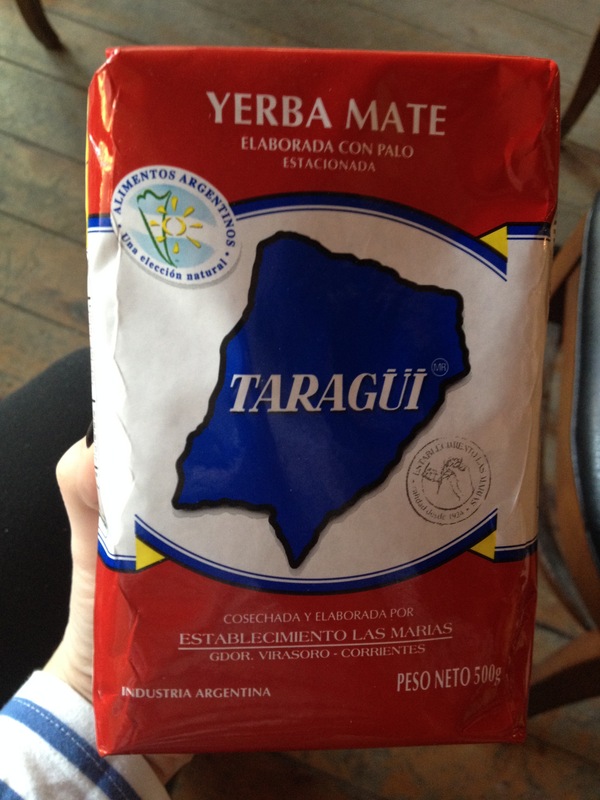 Yerba Maté tea isn’t just a morning tea. It is a smart tea. 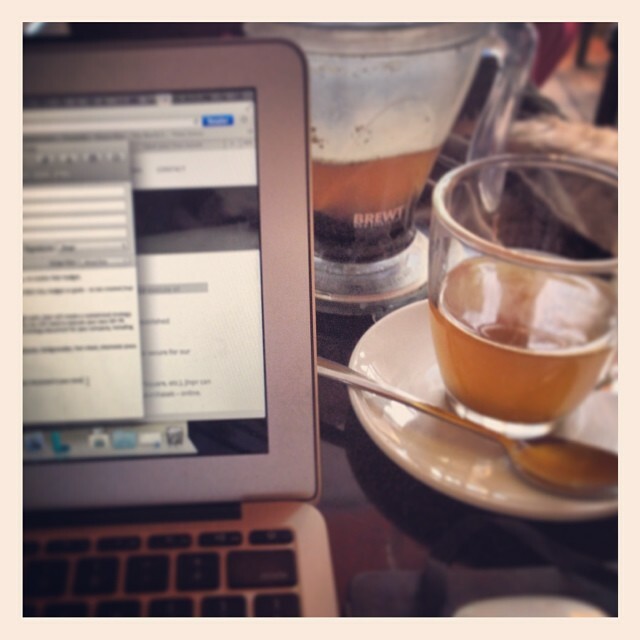 Writer Tim Ferriss says Yerba Maté is “Useful for 10pm-5am writing marathons on a deadline”. Unlike coffee, Yerba Maté’s caffeine high doesn’t make you jittery then crash and burn in 30 minutes. Instead, you have a sustained boost with creative clarity, which is perfect for intense work days and meeting deadlines. As an added bonus, of course, are the antioxidants, amino acids, polyphenols, vitamins, and minerals. Other benefits are that it pushes your body to utilize its carbohydrates more effectively, aids digestion, and supports cardiovascular health. To make your own mate tea, use the South American tea’s dried, ground leaves and stems. Just steep it for 3-5 minutes in less than boiling water. If you want to add to its natural flavor, can pair mate with lime juice, lemonade, warm milk, or coconut milk. Enjoy- and get creative! ← How Will Social and Mobile Technology Influence Hotel Pricing?